hd00:10High quality motion animation representing swirling dark liquids and shadows. 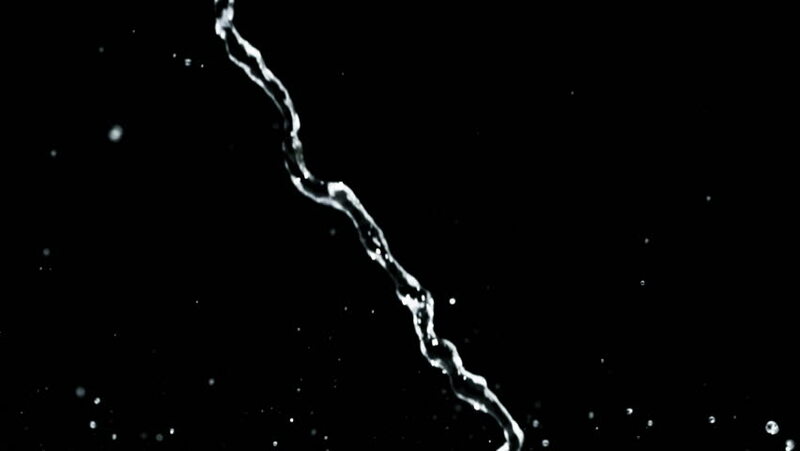 hd00:13High speed camera shot of an water element, isolated on a black background. Can be pre-matted for your video footage by using the command Frame Blending - Multiply. 4k00:20Water splash explode from center around itself. hight resulotion for element. begin speed and slowly. With alpha channel. hd00:27Water splash shooting with high speed camera, phantom flex.